Brow Magic is great for all women but especially busy women as creating natural looking brows is quick and easy. 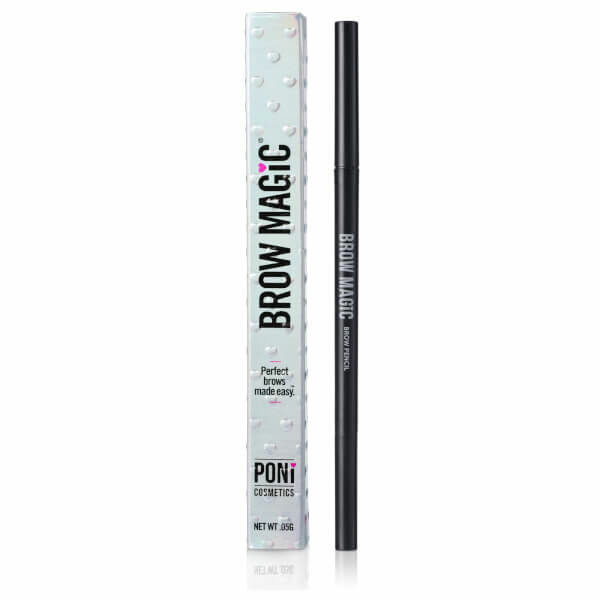 This beautifully firm brow pencil will make you feel confident and powerful ready for your busy day ahead. You don’t need to be an expert in brows to use this product because it’s so easy you can even get it done with a three year old tugging at your legs! Awarded 2016 Beautyheaven.com.au ‘BEST BROW PENCIL’.